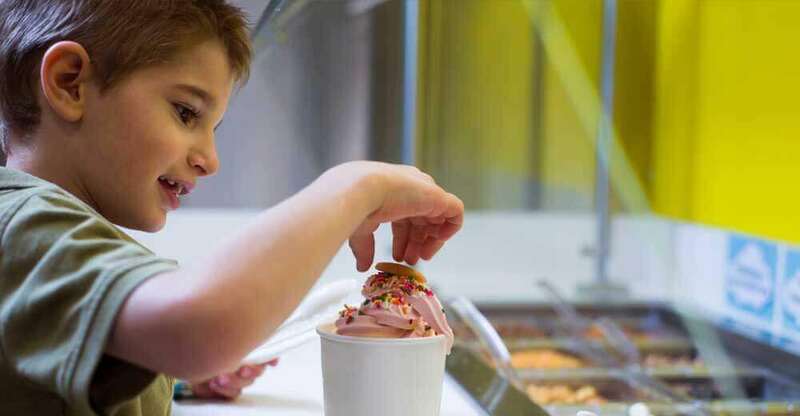 Build Your Own Frozen Treat! 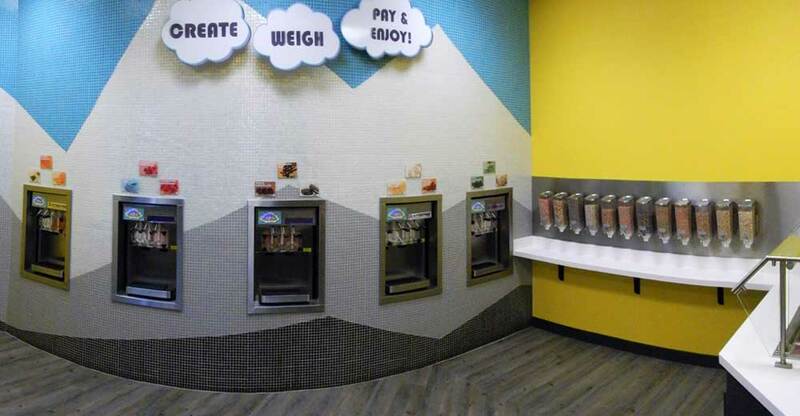 At Yukon Yogurt, you can build your own sweet, frozen treat! 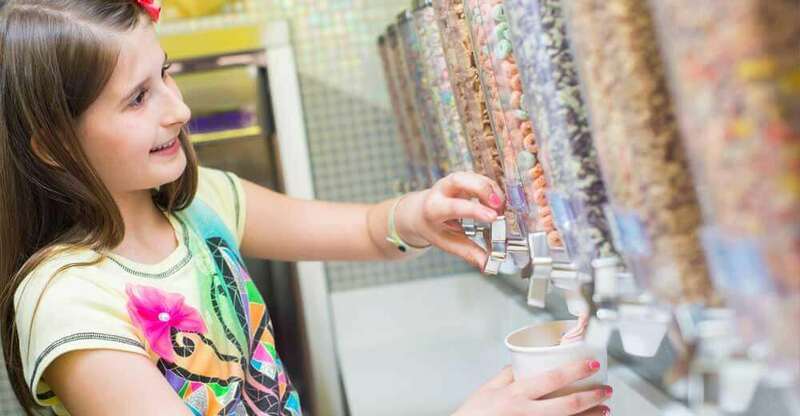 Grab a cup, choose from the 15 flavors of frozen yogurt or sorbet, add your favorite toppings such as crushed candy bar, nuts, fruit and chocolate or caramel sauce! It’s never the same treat twice. Looking for dairy free? Our sorbet fits the bill. Going gluten-free? 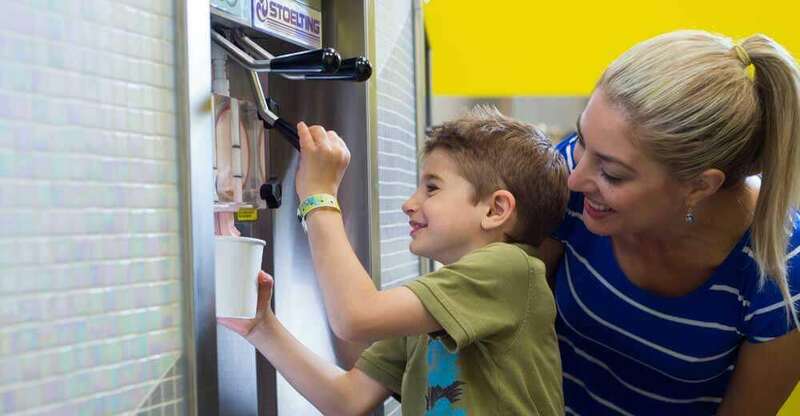 No worries, most of our flavors do not have gluten. 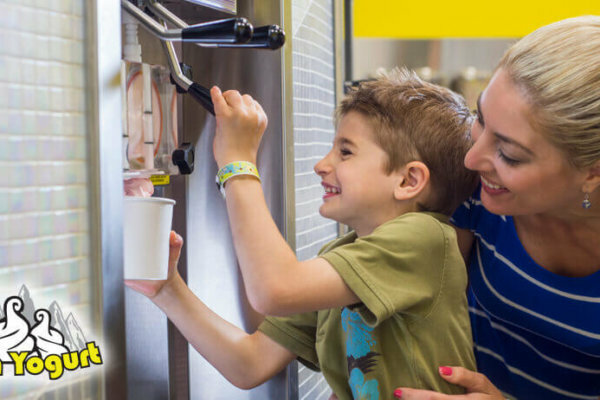 All varieties are clearly labeled whether they are non-fat, low fat or no sugar added. 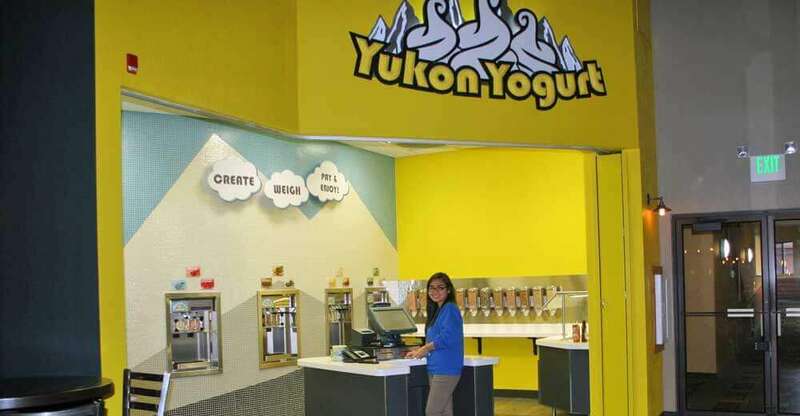 Yukon Yogurt is located on the Klondike Boardwalk which is also home to Klondike Pizza Kitchen and Klondike Kate's Libations.